BEASY will be again attending the Aircraft Airworthiness & Sustainability Conference where we will be presenting our fracture mechanics & corrosion risk assessment simulation software and services for aerospace structures. The conference will be held in Washington DC from April 22-26, 2019. 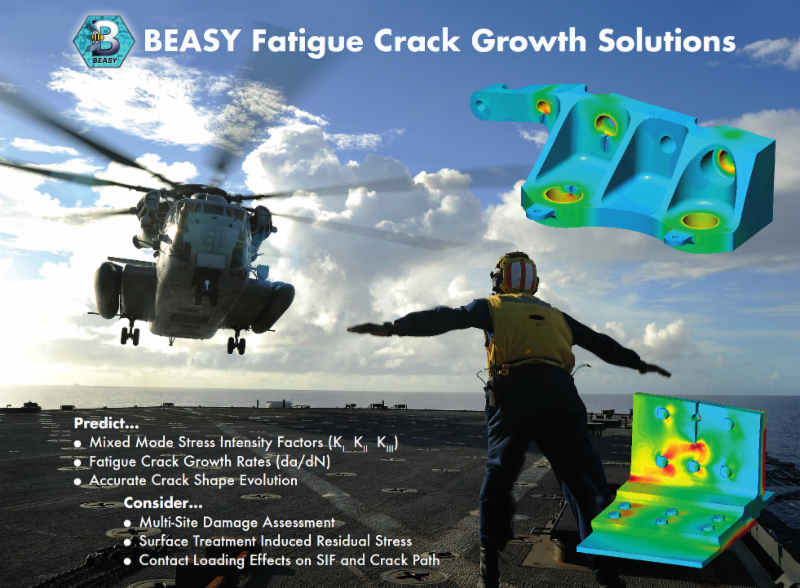 In addition to presenting BEASYs comprehensive capabilities for crack growth assessment and simulation BEASY will be presenting new tools and technologies. BEASY once again attended the annual NACE Corrosion Conference, which this year was held in Nashville from March 24 - 28, 2019. We were active in both the conference program and exhibit hall showing our corrosion modelling services and software. BEASY presented at the NATO AVT-303 Research Workshop on Corrosion Management Athens, Greece a new approach to predicting corrosion damage using computer simulation models. Not only the corrosion rate can be predicted for complex multi material structures but also the cumulative corrosion damage experienced by the structure during its service life. A demonstration of this new methodology (corrosion Service Life Model) was presented using environmental exposure data collected on board a naval vessel. The effects of crevice and pitting corrosion can also be included in this predictive model. The approach is applicable not only to aircraft but to a wide range of structures subject to atmospheric corrosion. We welcome you to come and visit our booth (No 210) to find out more about the capabilities of BEASY simulation products, or how BEASY modelling services can provide the solutions you need. Electric fields form around a ship due to current flow from cathodic protection (CP) systems, such as impressed current cathodic protection (ICCP) and sacrificial anode cathodic protection (SACP) Also, underwater electrical potentials (UEP), which can generate underwater electric signatures, may form even in the absence of CP systems due to galvanic corrosion between the hull (steel) and propeller (nickel aluminum bronze, NAB). A steady current flow around the hull of a ship can create an underwater electric field. Modern underwater mines are attuned to these electric field signatures and use them to detect and classify passing vessels. BEASY will once again be attending the annual NACE Corrosion Conference, which this year is being held Phoenix from April 15th -19th 2018. We will be active in both the conference program and exhibit hall showing our corrosion modelling services and software. We welcome you to come and visit our booth (No 1512) to find out more about the capabilities of BEASY simulation products, or how BEASY modelling services can provide the solutions you need. An interesting paper was presented at the recent Aircraft Structural Integrity Conference held in Jacksonville in November 2017 by Mark Ryan of Lockheed Martin. The presentation describes a study of cracking found in a bulkhead structure. BEASY simulations were used to predict SIFs and crack shape evolution. 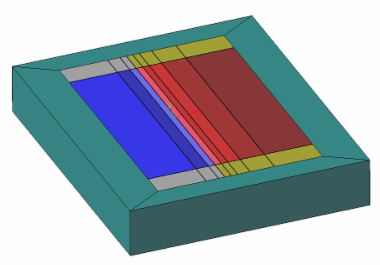 Models were typically created from existing F-16 ABAQUS finite element models using the BEASY Abaqus Interface. Early in 2017 at the NACE Corrosion Conference in New Orleans BEASY staff presented some recent developments and applications in the technical sessions and exchange groups. One of the papers with the title "Assessment of Effects of Cavities and Narrow Channels on CP Design in the Marine Environment" discussed the difficulties presented by the geometry of certain structures in obtaining adequate CP protection. There were a number of interesting papers published this year which featured BEASY Corrosion modelling, see below for details of two examples. BEASY were again at EUROCORR this year which was held in Montpellier, France, and we presented a number of papers on subjects including Internal Cathodic Protection of Offshore Sea Water Pump Caissons, Modelling Cathodic Protection/Prevention of Reinforcement in Concrete, and Using Predicted Corrosion Damage to Determine Stress Concentration, Fracture and Crack Growth. At this year's conference there were a number of papers presented by BEASY staff and customers and BEASY CEO Tim Froome also gave a presentation on modelling of well casings at the Technical Exchange Group meeting. 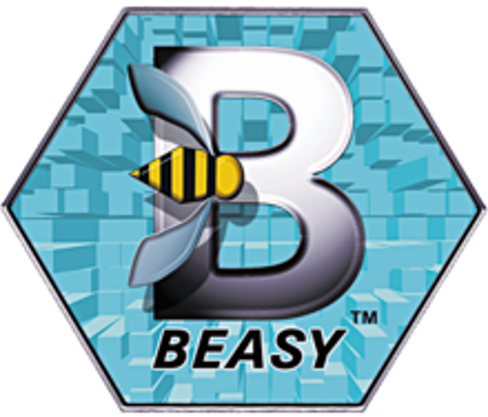 BEASY is pleased to announce the release of a new version of the BEASY Fatigue & Crack Growth software. The primary benefits of this new release are that it provides a further enhancement of the software's automatic crack growth capabilities and major improvements in the over simulation times. For typical models, the remeshing time has been reduced by between 40% and 80%. 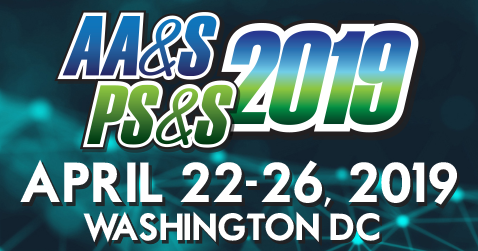 BEASY staff attended the 2015 AA&S Conference in Baltimore in April and met with many customers to discuss their applications and update them about projects underway at BEASY. We had a lot of new interest at our booth this year in the areas of fatigue crack growth in residual stress fields, fracture behaviour of composite plates as well as the modelling of corrosion related damage. There was also considerable interest in the BEASY Corrosion Manager software which is used to predict and simulate galvanic corrosion in structures such as aircraft. In addition to the activities by BEASY staff there were papers presented at NACE incorporating BEASY modelling. BEASY will also be attending the Aircraft Airworthiness & Sustainability Conference where we will be presenting our corrosion and fracture mechanics simulation solutions for aerospace structures. The conference, will take place between March 30th and April 2nd in Baltimore, Maryland. Guy Bishop presented a paper entitled "Recent Signature Modelling Studies To Predict The Impact Of Hull Openings And ICCP System Anode Failure" at the recent MARELEC 2013 conference in Hamburg, Germany, July 16th-19th 2013. The study used computer modelling to assess the robustness and sensitivity of the vessel ICCP system to the impact of anode failures, damage, coating degradation, hull opening and appendages etc. Of particular interest was the corrosion related electric and magnetic signatures. The study used some recent developments contained in the latest release of the BEASY Corrosion Defence modelling software. The results demonstrate how a computational modelling approach is one of the most effective tools for the design of corrosion control systems and optimization of ship electric and magnetic signatures. Sharon Mellings recently presented a paper on some recent developments to improve the modelling of cracks in aircraft structures. Generally aircraft structures are highly complex structures involving complex load paths, however cracks are often localised features involving just a few of the structural components. One particular location for damage is near to riveted connections where localised forces can lead to fatigue damage problems. 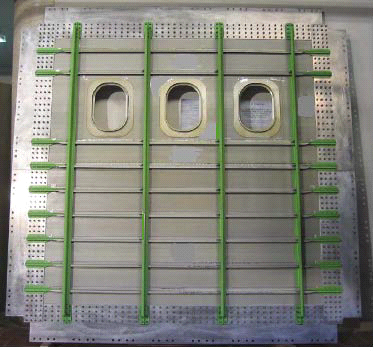 These areas can be where stiffening ribs are attached to the aircraft skin, where two or more skin sections are overlapped or where holes in the skin are covered by additional doubler panels. The paper presented a model which can be used to predict the crack growth path and residual strength of the structure. The simulation technology was tested by applying it to a large scale structure consisting of a number of panels stiffened by ribs and stringers. Virtual Testing of the structure was performed to predict the structural failure due to crack growth and the estimated fatigue life of the structure. BEASY recently presented at the Lloyds Maritime Academy technical workshop on Corrosion & Coatings in London. Dr Bob Adey gave a presentation on the role of computer modelling in the design and monitoring of corrosion control systems. John Baynham presented results of investigations into resistance to ground of various anodes and groups of anodes. He compared resistance values determined using analytic and approximate formulae and using simulation. Dr Bob Adey of BEASY was recently invited as one of the experts to present at the Oil and Gas Pipeline CP&AC/DC Interference Mitigation Seminar held in Langfang City Hebei Province China.